ONLINE jewellery retailer Zcova’s collaborative collection with designer Khoon Hooi is deep in Chinese symbolism. Consisting of rings, earrings, bangles and a pendant, Zcova x Khoon Hooi’s ornate detailing is both thoughtful and glamorous. “This collaboration is a seamless extension of our DNA, as Khoon Hooi answered our call for a modern re-interpretation of jewellery design that will stand the test of time, with inspiration that combines traditional oriental emblems with a contemporary feel,” says Zcova co-founder and creative director, Low Ziyin in the Press release. Meanwhile, Khoon is pleased that his inaugural foray into jewellery has allowed him to explore his heritage, while staying true to the design aesthetic that has made him one of Malaysia’s most enduring names in fashion. “As a designer I welcome collaborations, as the synergy between both brands has the potential to bring out the very best in creativity and design. Through their guidance, Zcova has propelled me to create a collection that is closest to my roots,” he says. The collection was launched in Kuala Lumpur in late October, and the event’s guest list included the likes of Jojo Goh, Amelia Henderson and Carla Soong. The space was decorated in a modern Oriental theme, while an artist was on hand to draw portraits of the guests in the same calligraphy style as the campaign artwork. 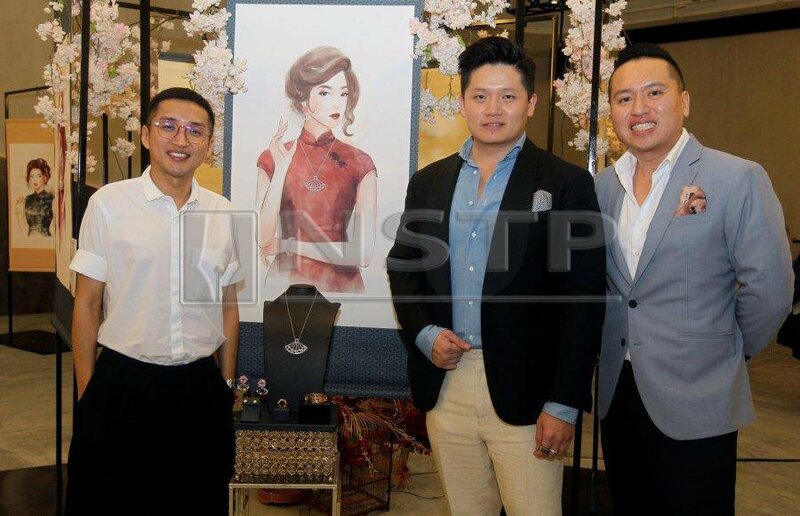 (From left) Designer Khoon with Low Ziyin and Low Ziwei of Zcova at the launch of their collaborative collection. Photo by Amirudin Sahib. The first design inspiration for the collection is the bamboo, which is a symbol of longevity and high moral standing. It’s represented through a pair of gold earrings with decorative leaves and a thin bangle that beautifully shows the delicate segments of the plant. Another auspicious symbol is the chrysanthemum, which represents the sun. 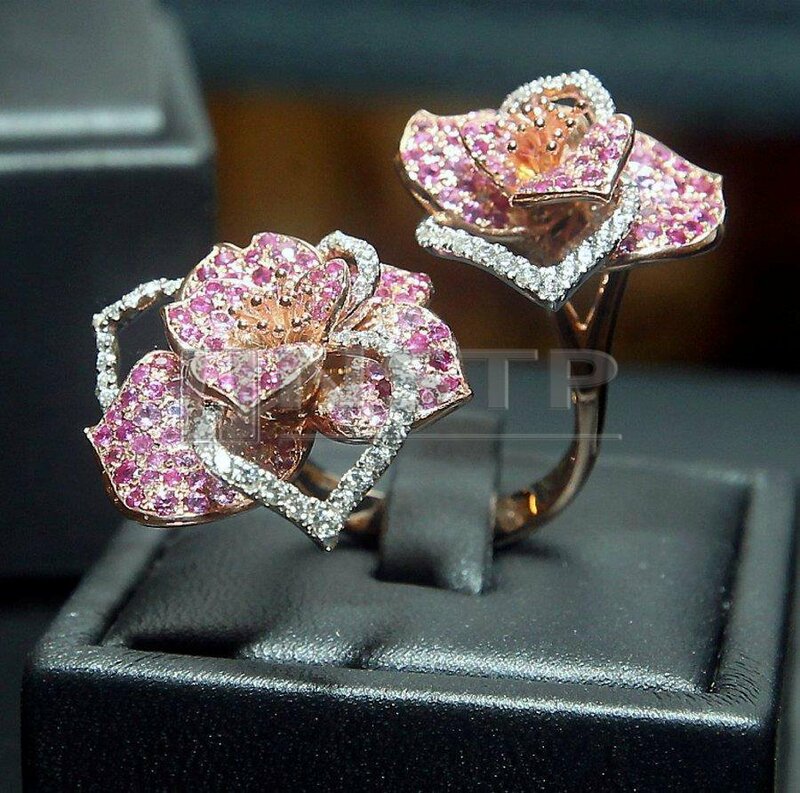 Available as a ring and earrings, the unfolding petals feature sparkling diamonds with a coloured gemstone centre. Love and romance are illustrated through plum blossoms that signify perseverance in the face of adversity and the promise of a hopeful future. It is said that plum blossoms often bloom most vibrantly amidst harsh winter snow, hence the delicate floral setting of diamonds over white gold. 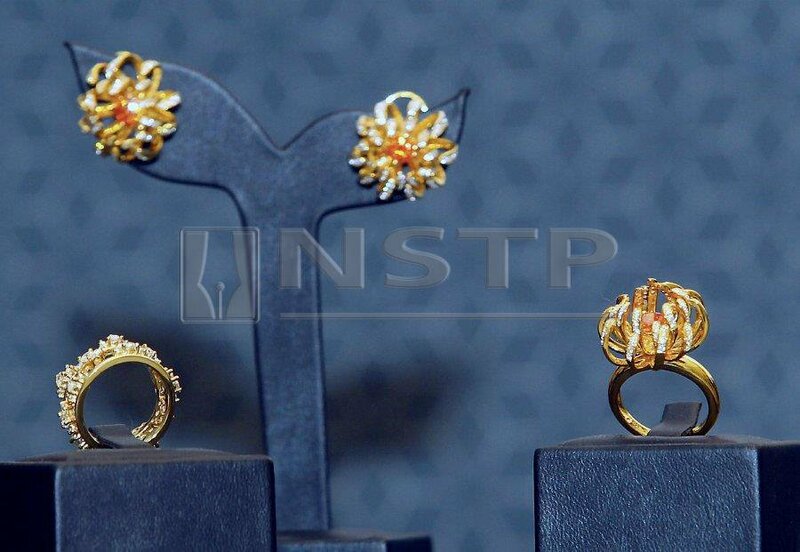 Another significant oriental floral emblem is the peony, and it comes to life here as an ornate ring and earrings. Regarded as the king of flowers, the peony embodies romance and prosperity, with the promise of a good fortune and a happy marriage. But for the ultimate token of eternal union, the collection offers a modern take on the Chinese knot and fan motif. This age-old symbol of mutual love is available as a bracelet, pendant and earrings. “We’d like to think the pieces in this collection are good luck charms for the wearer, as well as a physical manifestation of your love for your special someone,” says Zcova co-founder and managing director Low Ziwei. Pieces in the form of the auspicious symbol chrysanthemum. Photo by Amirudin Sahib. ← Sunday Listicle: Five fashion memes to laugh at!